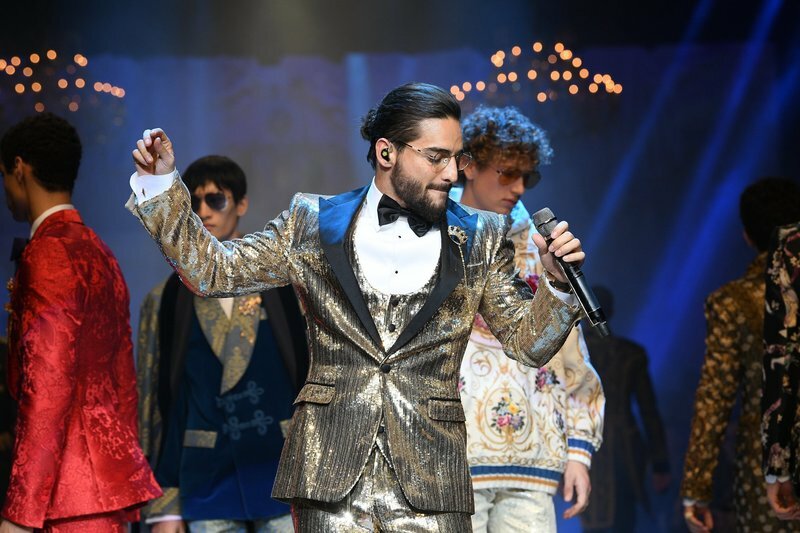 Over at People Chica, Thatiana Diaz writes about Maluma being a part of the 2018 Milan Fashion Week for the Men Fall Winter collection. This year, various millenials were present for the show. Check out full story HERE.